The golf course for everyone. 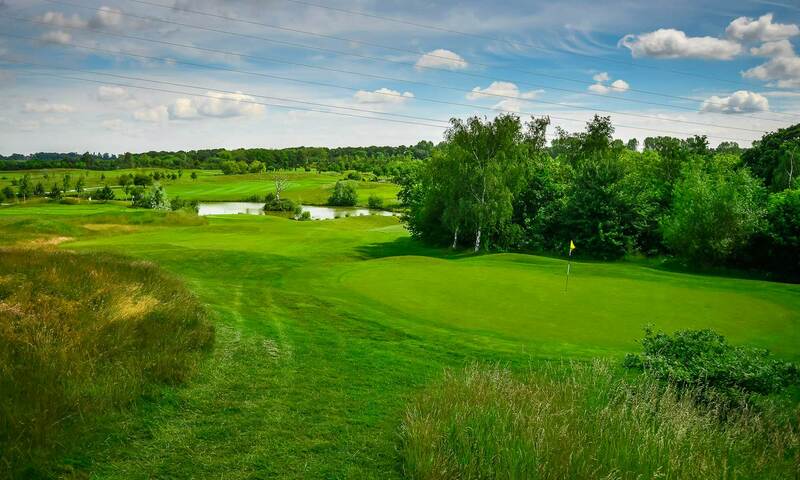 Offering views across the spectacular Ballesteros Masters Course, our shorter Academy Course presents a mix of par threes and fours, built to the same high standards as the main course. 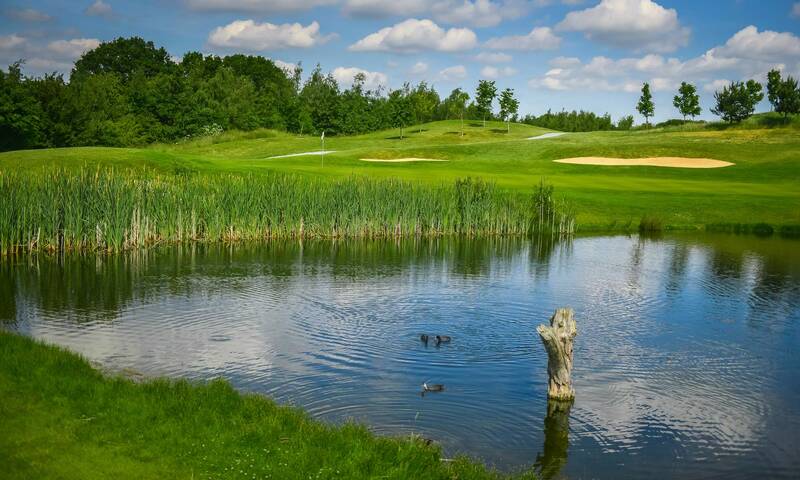 For experienced golfers it is the ideal warm-up. 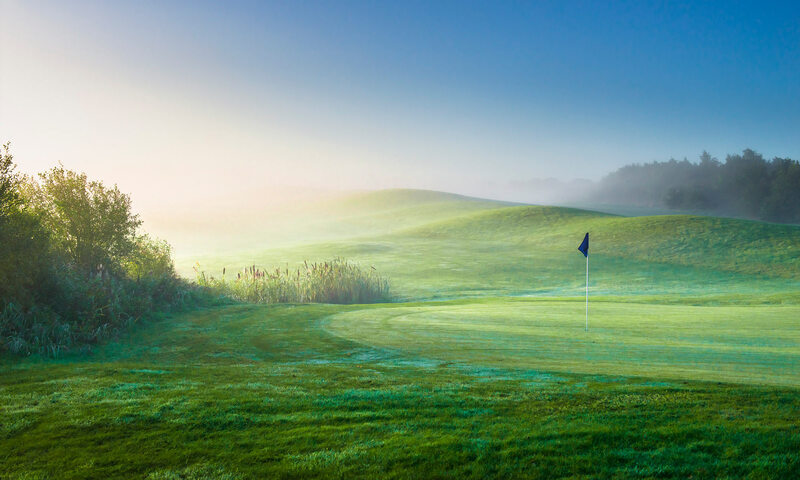 If you are new to the game, or you are a younger golfer, it is an exciting taste of the real thing. 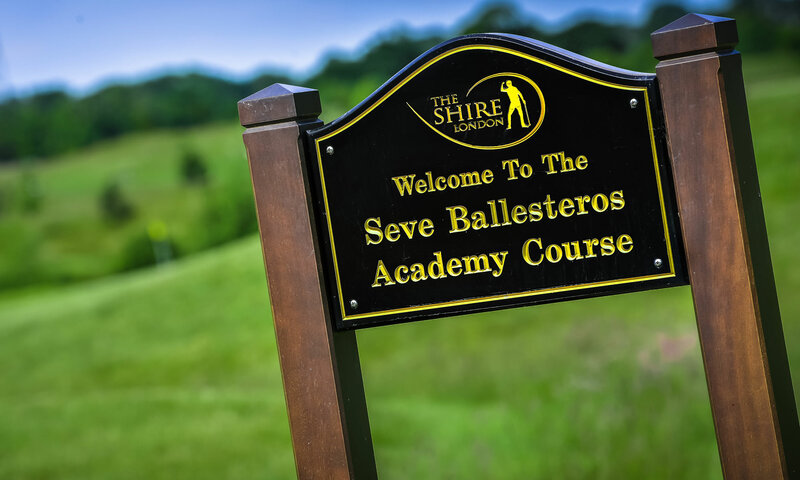 "Seve's design is the ultimate risk and reward golf course."